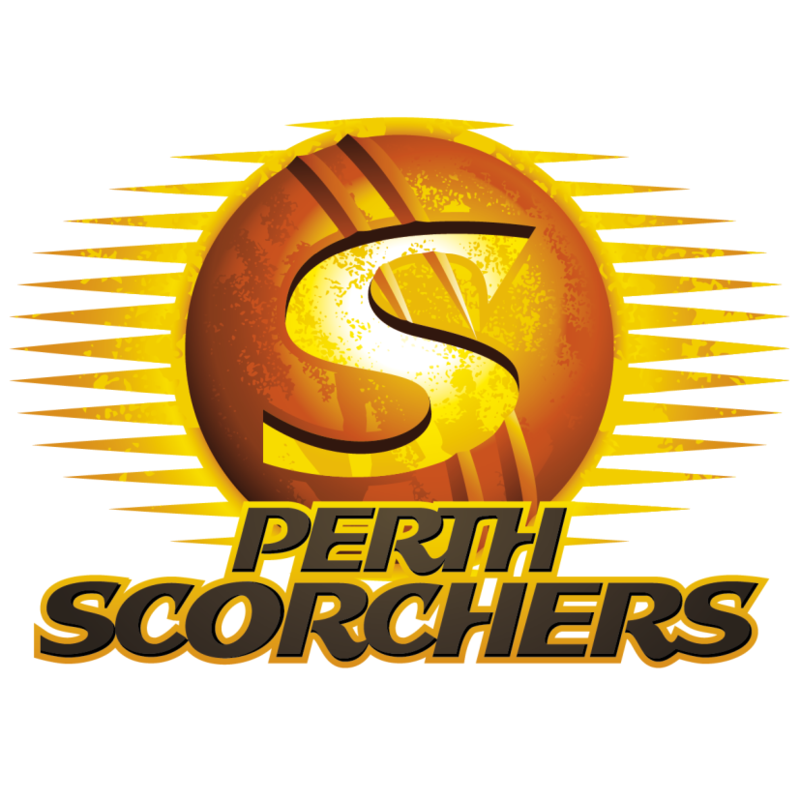 The Perth Scorchers are an Australian domestic Twenty20 cricket team founded in 2011, representing Perth in the Big Bash League. The team logo was probably designed based on Sprint, which was designed in 1974 by the Italian type designer Aldo Novarese, who also created the famous Eurostile typeface. The Sprint font identified above is not available for free, please follow the link above and purchase the font. Meanwhile, you can take a look at our collection of fonts for cars, pop music and apparel as well as round-ups of new & fresh fonts around the web. In addition to Perth Scorchers, Sprint typeface is also used in the following logos, movie posters or album covers etc., including: Laguna Beach, Elite Beat Agents.